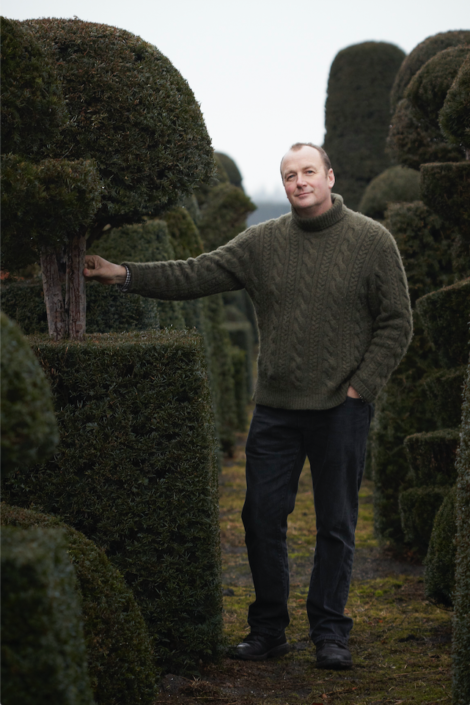 British garden designer Arne Maynard will give Berkshire Botanical Garden's annual Winter Lecture Saturday, Feb. 2, at Lenox Memorial Middle and High School's Duffin Theater. Lenox — Berkshire Botanical Garden’s annual Winter Lecture will mark its 22nd year with “The Planted Garden,” a presentation by acclaimed garden designer Arne Maynard Saturday, Feb. 2, at 2 p.m. at the Lenox Memorial Middle and High School Duffin Theater. A reception will follow the lecture. Considered one of the most sought-after garden designers working in the United Kingdom today, Maynard is known for winning at the RHS Chelsea Flower Show and for his beautiful and synergistic gardens designed for private homes throughout the world. His large-scale country estates and small urban spaces reflect the architectural background and holistic philosophy he has applied famously to his gardens, first at Guanock House in Lincolnshire and now at Allt-y-bela. Tickets are $45 general admission or $35 for BBG members. For tickets and more information, see the Berkshire Edge calendar or call (413) 320-4794. The snow date for the lecture is Sunday, Feb. 3, at 2 p.m.
Great Barrington — Davis Gregory Art will present the group exhibition “ESCAPE” Friday, Feb. 1, through Sunday, Feb. 24, at the Geoffrey Young Gallery, 40 Railroad St. An opening reception will take place Saturday, Feb. 2, from 5 to 7 p.m.
Co-curated by New York art world veteran Hope Davis and painter and musician Sharon Gregory, “ESCAPE” is multi-dimensional, exploring a wide range of visual expressions and media including paintings, drawings, prints and sculpture. 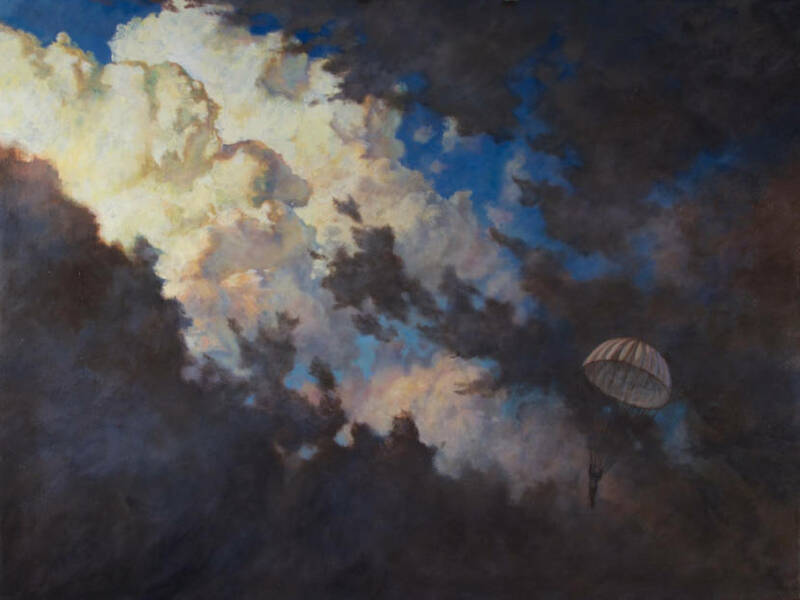 The exhibition also features a narrative element, as each artist offers personal thoughts about the meaning of escape and explains how it relates to the work they created. “ESCAPE” includes works by David Ambrose, Stephanie Anderson, Derek Buckner, Morgan Bulkeley, Tom Burckhardt, Roselle Chartock, Carol Diehl, Warner Friedman, Ann Getsinger, Michael Glier, Tom Goldenberg, Sutton Hays, Philip Knoll, Maggie Mailer, Dan Perkins, Alexander Ross, Charles Schweigert, Gabrielle Senza, Rosemary Starace and Linda Stillman. For more information, contact Davis Gregory Art at (413) 528-4493. 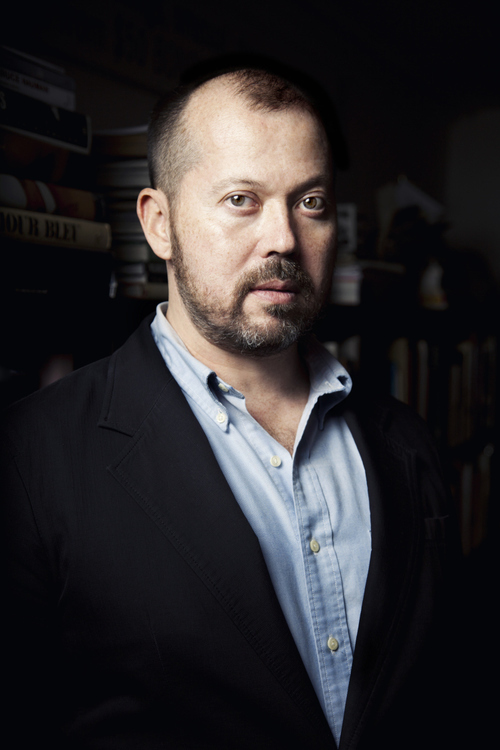 Great Barrington — Bard College at Simon’s Rock will host a reading with novelist Alexander Chee Wednesday, Jan. 30, at 7 p.m. in the college’s Blodgett House. Chee, an associate professor of English and creative writing at Dartmouth College, wrote the essay collection “How To Write An Autobiographical Novel,” which was named a best book of 2018 by New York Magazine, the Washington Post, Publishers Weekly, NPR, TIME Magazine and others. He also authored the novels “Edinburgh” and “The Queen of the Night.” Chee is a contributing editor at the New Republic and an editor at large at VQR. His essays and stories have appeared in the New York Times Book Review, T Magazine, Tin House, Slate, Guernica and others. The event is free and open to the public. For more information, contact Bard College at Simon’s Rock at (413) 644-4400 or info@simons-rock.edu. 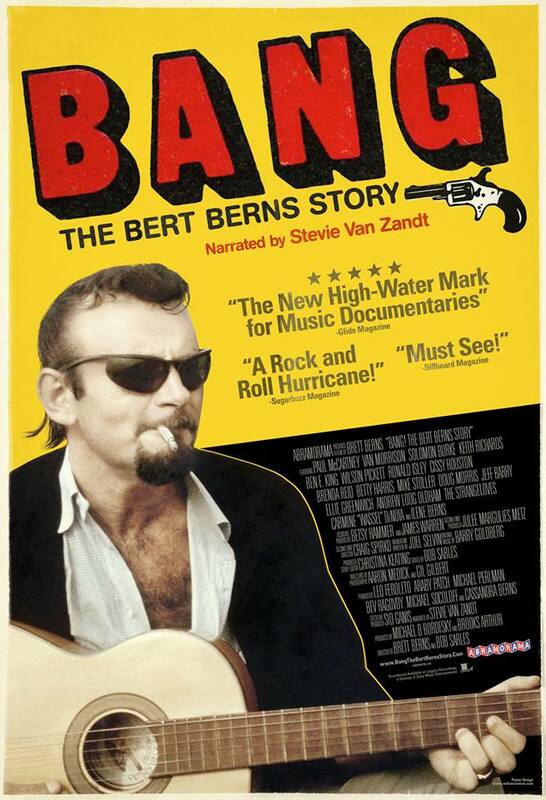 Great Barrington — The Friends of the Great Barrington Libraries will screen the documentary film “BANG: The Bert Burns Story” Saturday, Feb. 2, at 7:30 p.m. at the Mason Library. Music meets the Mob in this biographical documentary, narrated by Steven Van Zandt, about the life and career of Bert Berns, an almost unknown songwriter and record producer from the 1960s whose hits include “Twist and Shout,” “Hang On Sloopy,” “Here Comes The Night” and “Piece Of My Heart.” Co-director and son Brett Berns brings his late father’s story to the screen via interviews with iconic musicians including Paul McCartney and Van Morrison as well as rare performance footage. The event is part of the Friends’ First Saturday Free Film Series and will begin with a wine and cheese social at 7 p.m. More socializing and community discussion will follow the films until 10 p.m. The films do not reflect endorsement or advocacy for any particular point of view by the library or the town of Great Barrington. The event is free and open to the public. For more information, contact the Mason Library at (413) 528-2403.